We are often asked by people interested in the genetic traits of cannabis seeds ‘what are the best outdoor cannabis seeds’? 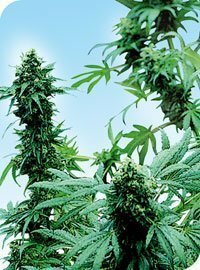 At this time of year in countries like Holland and Spain things are warming up nicely and those people might be allowed to grow cannabis plants outdoors so they are all looking for the best outdoor cannabis seeds. 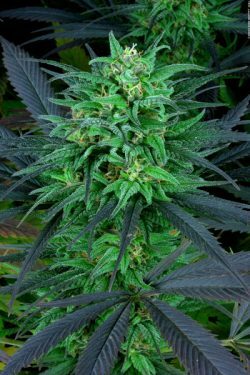 We stock a massive range of cannabis seeds and some of these are better suited to outdoor growing than others – where that is legal of course! 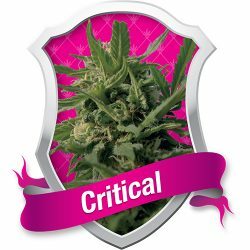 Here in the UK its illegal to grow cannabis whether indoors or out so this information is here just to help you understand the genetic traits of our cannabis strains.